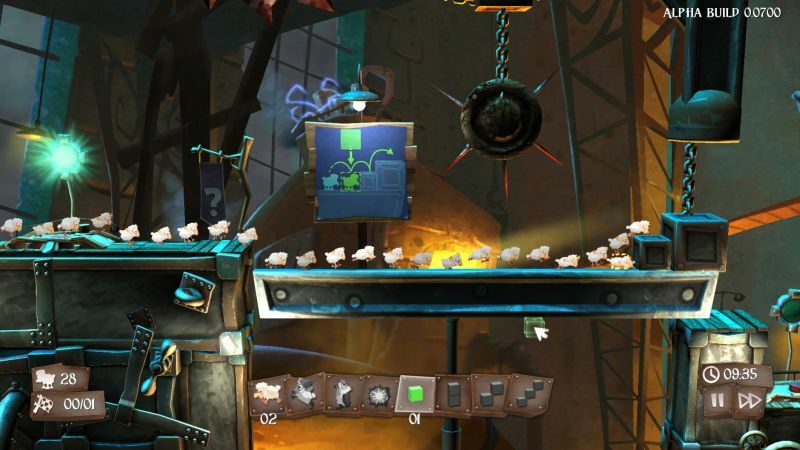 Did we mention sheep getting murdered? 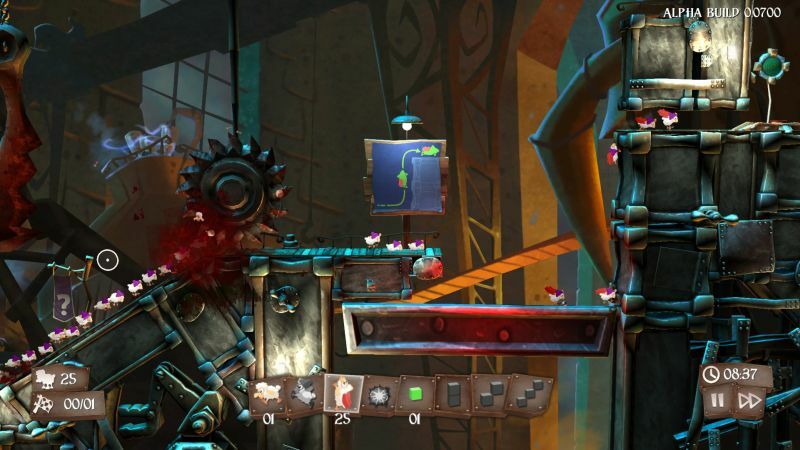 Team 17 took the covers off of its newest IP at IGX Rezzed, titled Flockers. 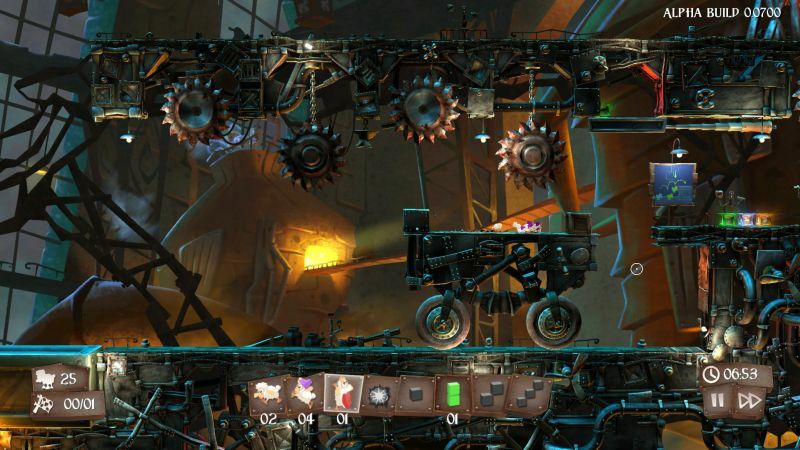 Check out the gameplay trailer above for more information. 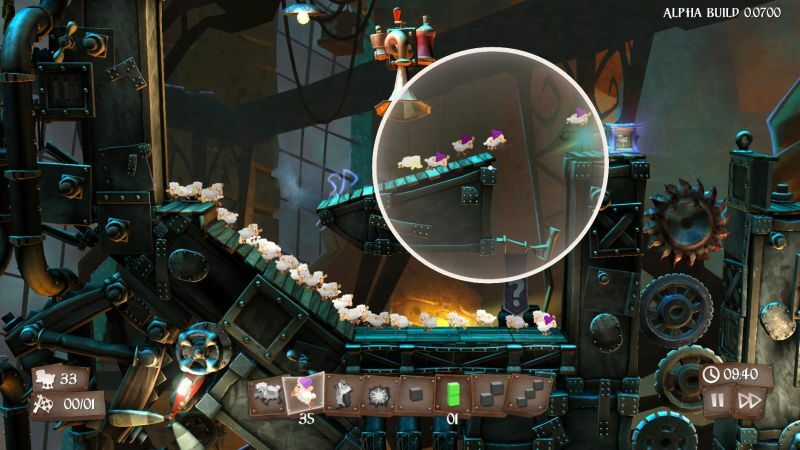 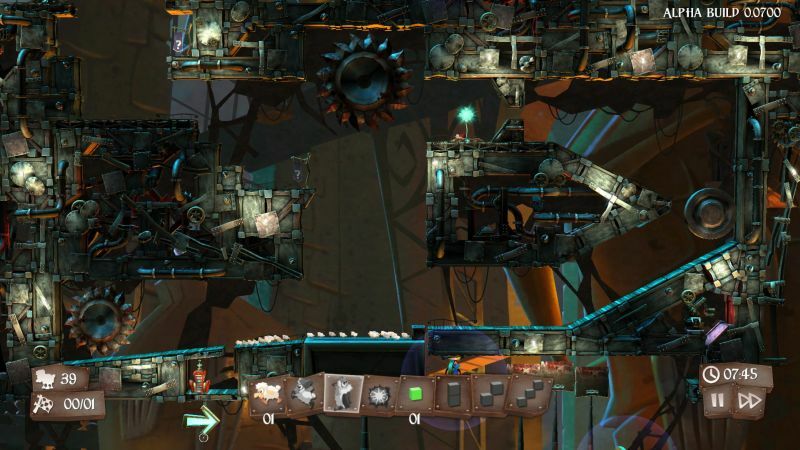 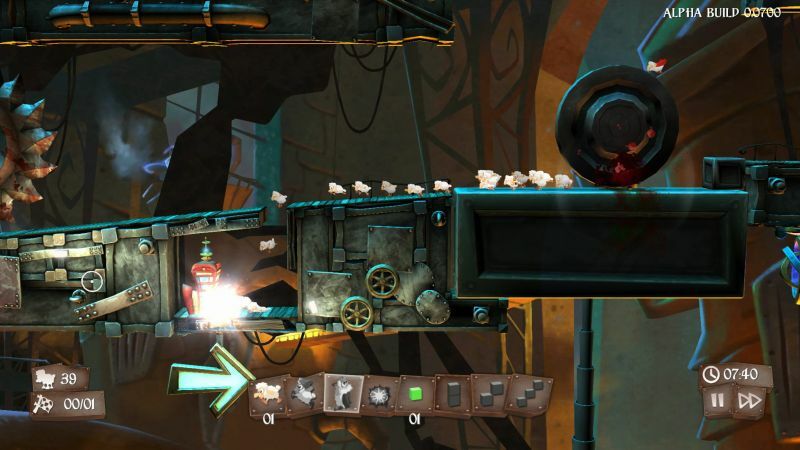 Flockers seems to be inspired by Lemmings, the classic puzzle title, in that you’ll be guiding a group of sheep through some rather sinister puzzles in a Steampunk-style universe. 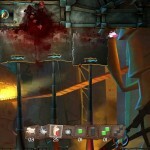 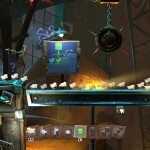 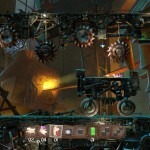 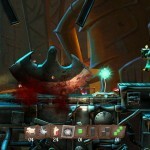 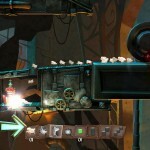 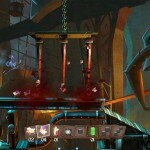 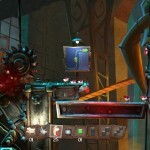 The game will seek to incorporate the humour of Worms along with Tim Burton’s gothic stylings. 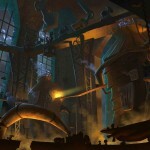 The result is intriguing to say the least. 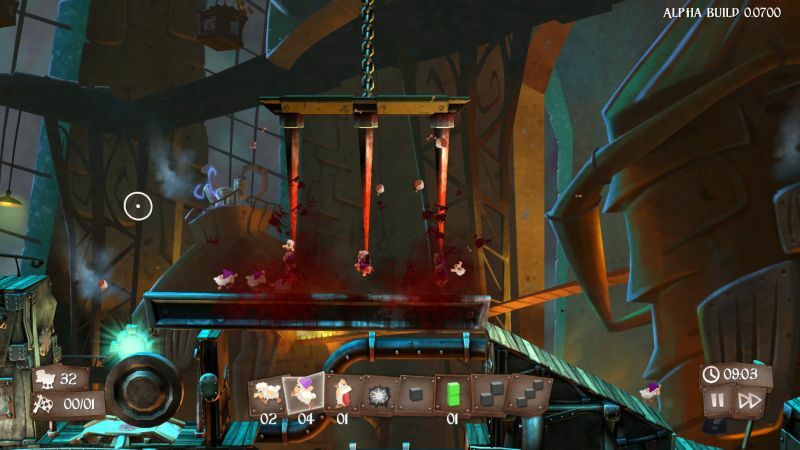 However, interestingly enough, Flockers was announced to be releasing on PC through Steam Early Access in Q2 2014. 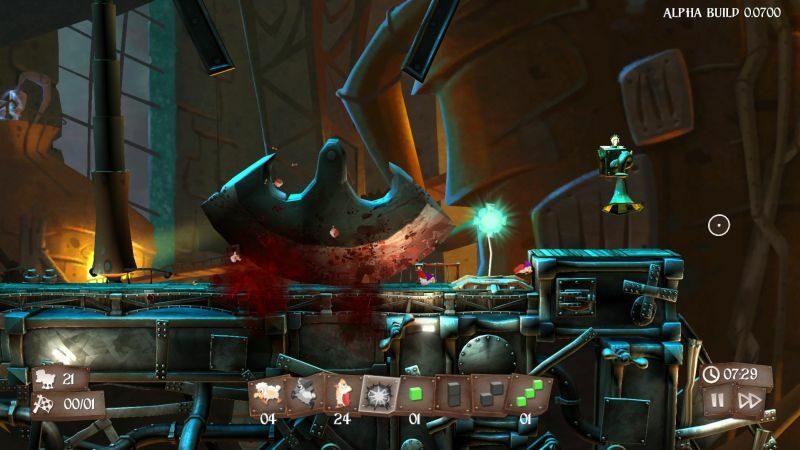 Will it be heading to next gen consoles through either Sony’s indie program or Microsoft’s ID@Xbox? 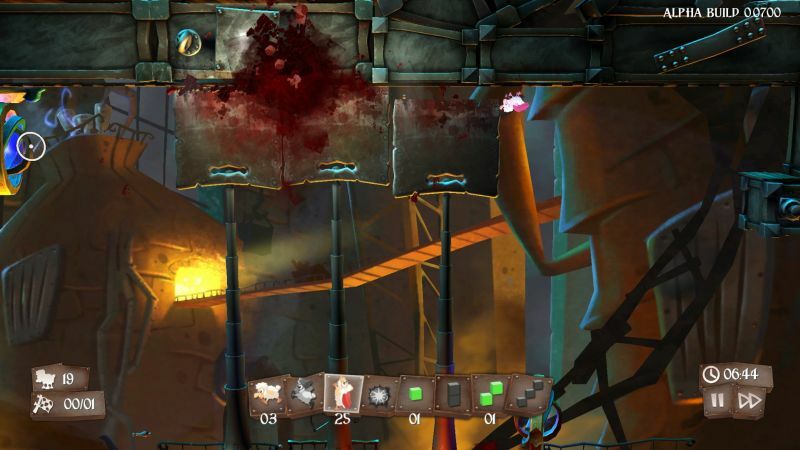 It’ll certainly be something to watch out for since Worms Battlegrounds has been announced for the PS4 and Xbox One. 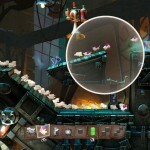 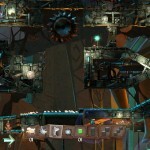 What are your thoughts on this newest IP and its Lemmings-style of play? 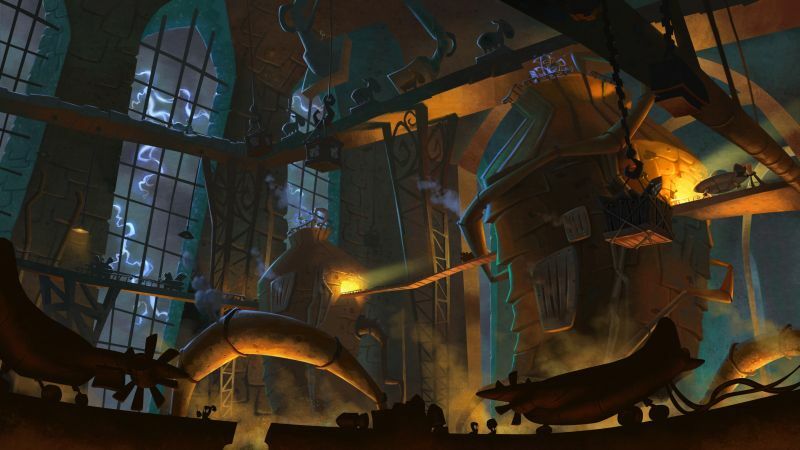 Let us know in the comments below about what you think.